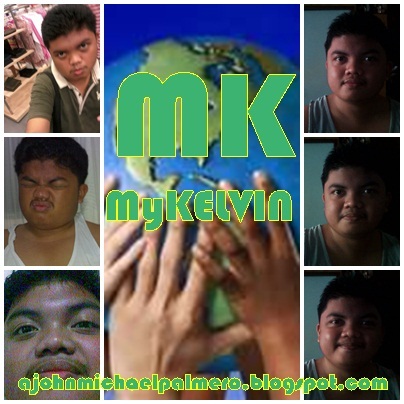 MyKELVIN: Photogenic Teen Idol Search: Re-opening Soon! With the 3 successful seasons of Photogenic Teen Idol Search previously, we want to ask from you blogger readers if you want to restart the Photogenic Teen Idol Search. Choose from Yes or No by voting on the poll below.